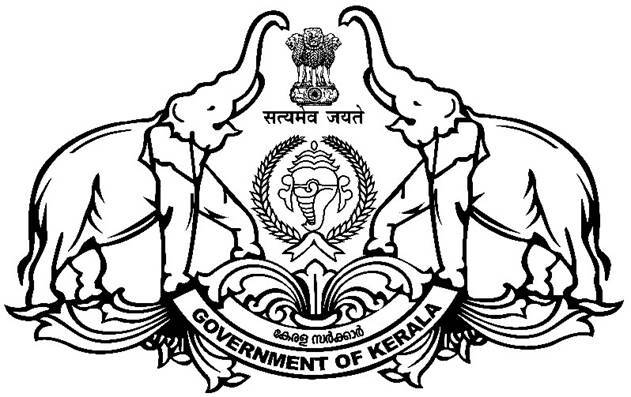 In Palakkad District the Office of the Deputy Director of the Panchayat is functioning in the Civil Station, Palakkad. 88 Village Panchayats are performing for the development and security of the aera of the district. In Palakkad District there are Seven Muncipalities is functioning. The Administrative head of the each muncipalities is the Muncipal Secretary.